Meanwhile, 2019 is already almost a quarter disappeared. But that’s alright, we’ve got Luke Carbon playing in April. He’s an accomplished musician who’ll be showcasing his skills on several different woodwind instruments, including the clarinet and saxophone. It’s the sort of recital that’s enough to make you wish away a few more weeks as quickly as possible so you can hear it now! The Concerteenies played a small part in the 2018 Newport Folk Festival, kicking off on the Sunday morning with a bit of French horn, jazz and bassoon with the combined talents of Katie Pryce, Alex Waites and Carol Wang. We all had a great time contributing to the annual festival – the Newport Folk & Fiddle Club is a fantastic part of the inner west community, so we feel very humble to have been part of the event. Great news! 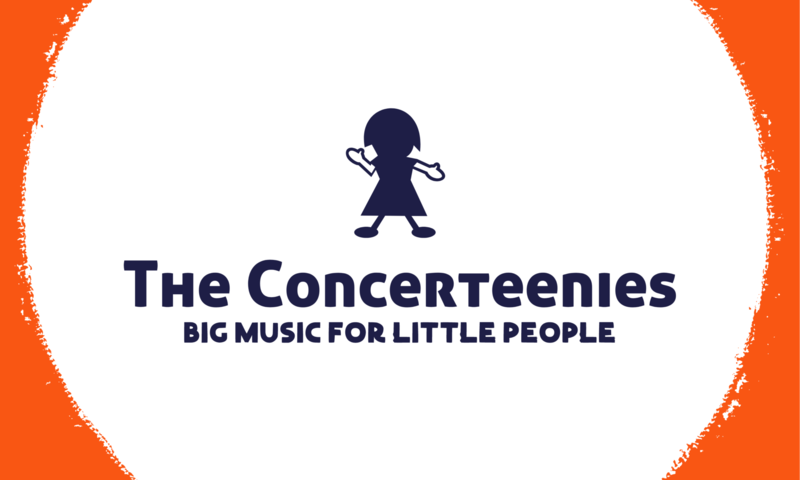 The next Concerteenies concert is on a Tuesday – 8 May 2018! Actually, more importantly, it will be played by Carol Wang on the bassoon. She’s a thrilling classical player with lots of tricks up her sleeve. We can’t wait to introduce you and your little ones to her music. Thanks to Noella Yan (and Alex Waite on piano) for two great performances this week at The Concerteenies. We’re so pleased with the turnout and if you came along and wanted to know more about her, read on below. You could also visit her website here. Or check her out on instagram @worldofellabella. Thanks again! Trained as a cellist and pianist in the UK and the US, Noella is an avid musician of new and world music collaborations. She has premiered numerous compositions and continues to actively collaborate with composers and interdisciplinary artistes. Noella has appeared with numerous orchestras and given many concerts both as a soloist and chamber musician across Australasia, Europe and the United States. She is the resident cellist of Trio Anima Mundi. Highlights of past seasons include working with Ad Hoc Collective String Quartet, Maya Dance Theatre, Brahms Double with the Saigon Philharmonic and formerly as artistic co-director of the cross-cultural project (Singapore’s 50th) with Bridges Collective commissioning Singapore composers through a series of concerts across Australia, Singapore and Malaysia and releasing an album as part of the duo ella & kai. Deeply passionate about using music to effect change, she is an advocate of the arts reaching the underserved communities and is the co founder of ARCO, a global art education initiative that seeks to bring creativity through the arts to underserved communities all around the world. She is currently building this program in Myanmar. A dedicated educator, Noella currently teaches and conducts the Fusion Ensemble at Lauriston Girls’ School. Born in Singapore, Noella began learning the piano at age 3 and started the cello at 12. She was accepted into the Purcell School at 13. Noella has been a scholarship recipient of both Lee and Shaw Foundations, NAC Gifted Young Musician’s Award, prizewinner of the Audi Young Musician and the Lesley Alexander Prize for outstanding performance at the Royal College of Music, UK. Her teachers include her father Yan Yin Wing, Herminia Ilano, Pal Banda, Joyce Rathbone, Alexander Boyarsky and Erling Blöndal Bengtsson. Subsequently a John P. Miller fellow at the University of Michigan, Noella received a Double Masters in Performance and Chamber Music and was also awarded the Gustavé Rosseels Chamber Award and appointed cellist of the university’s resident Rosseels Quartet.